Come Shop Our Sale Before The Doors Open To The Public! Anyone can purchase and shop with this pass – you do not need to be a Consignor to grab a pre-sale pass! Only 1 guest allowed with the person who purchased the pass. 1. 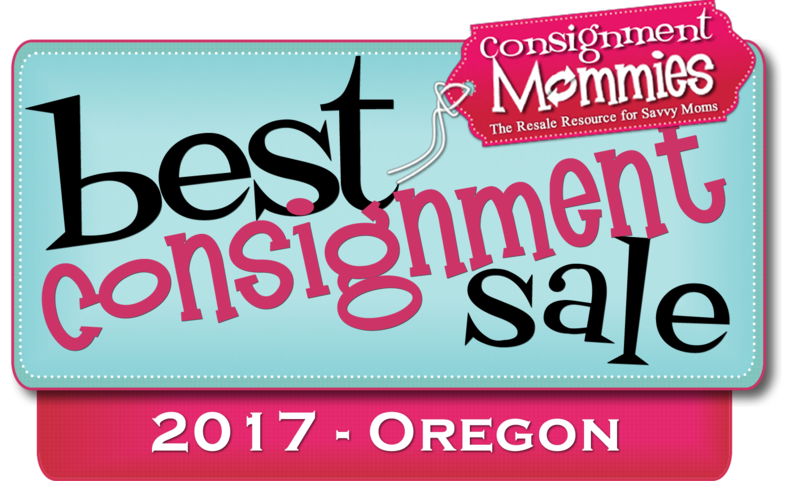 Click here or the button below to register for your pre-sale pass through our consignor system, My Sales Manager. 2. Once you’ve registered, you’ll be redirected to PayPal to pay the $10 fee for your Pre-Sale Pass fee – and you’re in. Check your inbox for a confirmation email from Dana Houtters! 3. Check out our FAQ section with tons of info on our pre-sale pass and consigning too! PLEASE NOTE: If you are unable to purchase your pre-sale pass ONLINE, you can show up at the door, pay the $10.00 CASH donation and you are in! Buy Your Pre-Sale Pass Today! 4 PM: Want to shop early? Grab your Presale Pass before we open to the public! Are you a first responder, teacher or nurse? Click for a HEROES time to shop. Are you a Foster Parent, expecting a child, or have a baby under 1 year old? Click for New Moms and Foster parents time to shop! 9AM to 7PM: Open to the public. Items marked down at 25% off (Items marked REDUCE only). 9AM to 4pm: Open to the public. Items marked down at 50% off (Items marked REDUCE only). All the resale sales are right around the same time. But the baby bottom sale is by far the best. Well organized (till the kids get to the toys) best prices, and fastest service:) thanks baby bottom!!!!! Koda M.
5.14.2019 - 12pm VIP Shopping for Volunteers. 2 pm Consignor shop early.